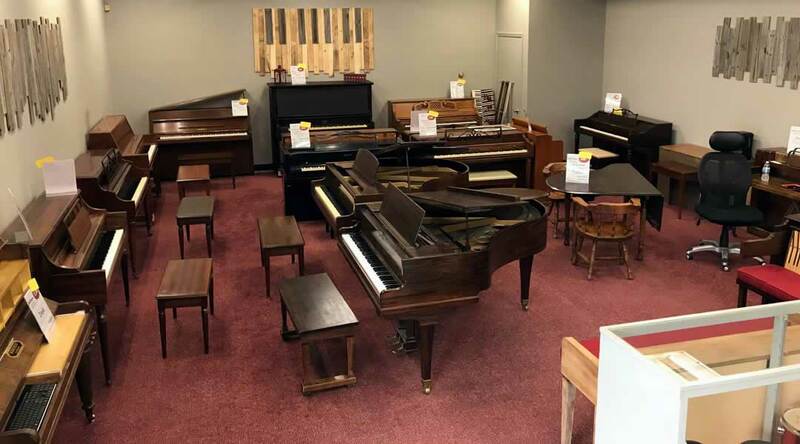 COME AND EXPERIENCE EASTERN OKLAHOMA'S PREMIER LOCATION FOR MUSIC LESSONS AND SHOPPING! When you enter Zomac you will instantly know that we aren’t like most music schools and music stores. 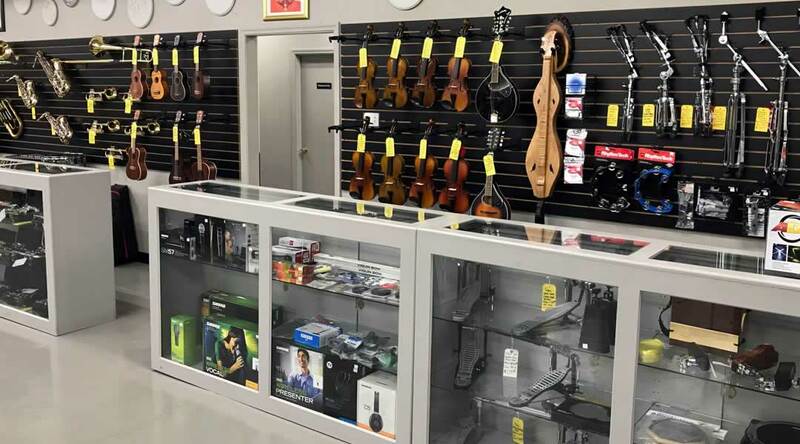 We pride ourselves on providing a superior environment to learn music and/or shop for instruments. We have 15 experienced music teachers who love sharing their passion and knowledge of music with their students in customized lessons for musicians of any age or ability. We also provide a spacious store with a vast selection of music gear and accessories. "Children with music classes graduate at higher rates and have better attendance than children that don’t have music classes." 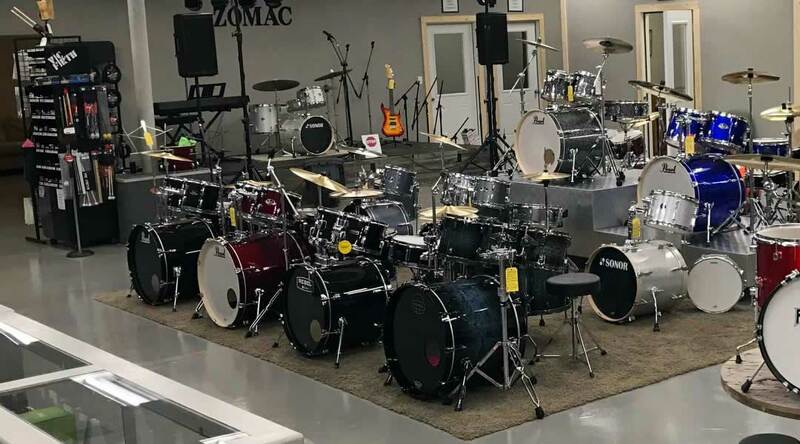 Zomac School of Music offers private and group music lessons to students on piano, guitar, bass, ukulele, drums, violin/fiddle, cello, banjo, voice, woodwinds, and brass instruments. We teach a diverse range of students from young children to senior citizens, and from beginners to professionals. All of our music lessons are $80 per month for 30 minute lessons once a week. 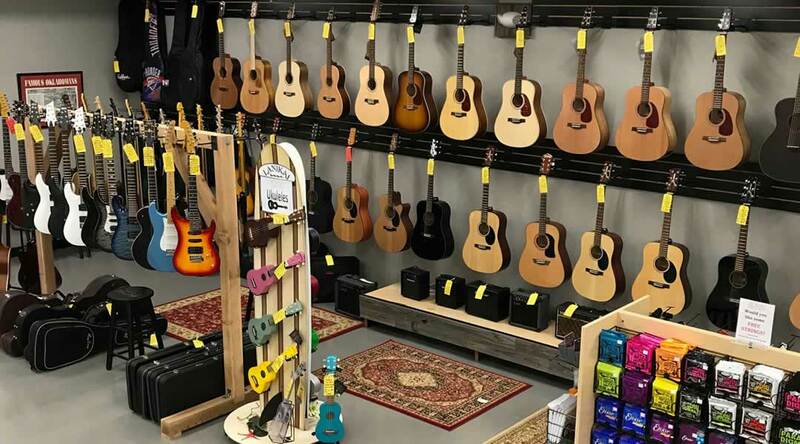 ​Zomac Music Store is the latest evolution of the Zomac School of Music. We strive to provide continuous service to the Muskogee region of Musicians. Come in and ﻿see our large selection of Guitars, Drums, Band Instruments, Sheet Music, Accessories,﻿ and more!